Alpha Phi Omega would not be the thriving service organization it is today without standing on the shoulders of your leadership, vision and loyal support. As we celebrate the milestone of initiating APO’s 400,000th member and set our sights 500,000, we know the current students are continuing to build on the great legacy left by alumni. Without the strong leadership and support from the brothers before them, the Fraternity experience wouldn’t be what it is today. One individual had a vision to build Alpha Phi Omega based on the Cardinal Principles – Leadership, Friendship and Service. With your leadership, these same principles still hold true today. As donors, you continue to build on the legacy you left with your chapter, your university, your community by providing the Fraternity with the financial support needed to continue on to even greater things. 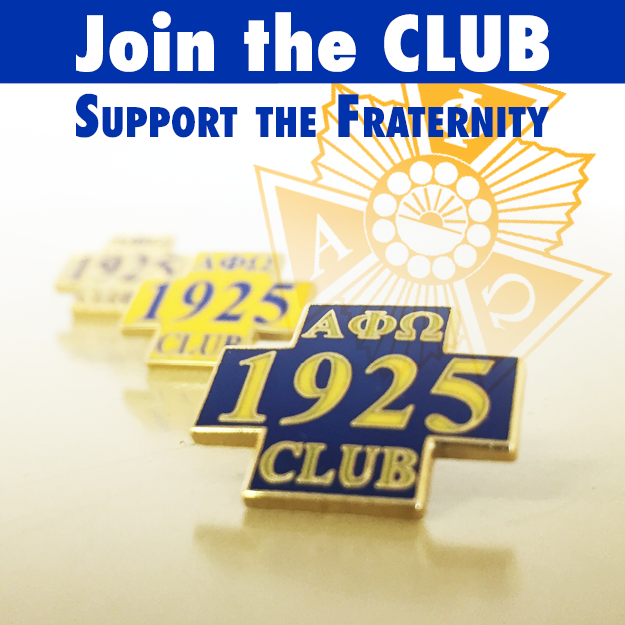 Make a gift to APO. Gifts of cash are appreciated along with in-kind gifts which are reviewed on a case-by-case basis and may be accepted if the gift fulfills a current need. Many donors are beginning to take advantage of corporate matching gift programs. Depending on the corporation, employers may match employee charitable contributions dollar-for-dollar or as a percentage of donations made. If donors to the Torchbearer Fund choose to participate in their employers’ matching gift programs, those contributions are counted toward Torchbearer status. Many donors have been able to double their contributions to the Torchbearer Fund through corporate matching gift programs. Donors should check with their employer’s human resources office to request the appropriate forms to begin this program. 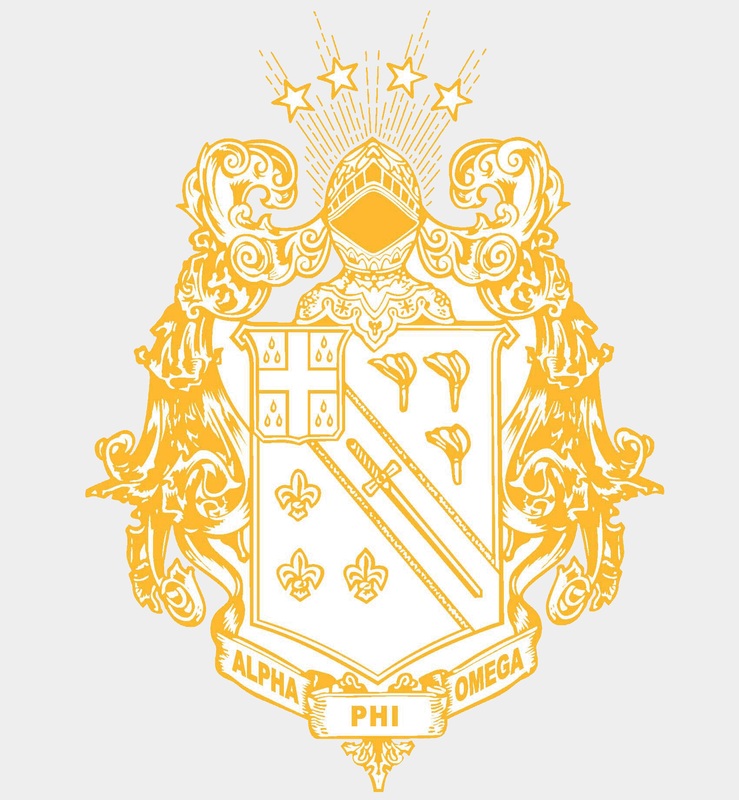 Over the years, many members have named Alpha Phi Omega as the beneficiary of a planned gift, such as an estate gift, life insurance policy, charitable trust, or charitable gift annuity and joins the Blue & Gold Society. Planned gifts, most of which are tax-deductible and can be arranged through legal counsel or personal financial planner. Whether you would like to put your donation to work today or benefit us after your lifetime, you can find a charitable plan that lets you provide for your family and support APO. Publicly Traded Securities are traded on the New York, NASDAQ, American Stock Exchanges, or other readily marketable securities, shall be accepted with no minimum amount and sold immediately at the time the gift is received by Alpha Phi Omega Inc.
Closely Held Securities are Non-publicly traded securities may only be accepted after approval of the Board of Directors or their designee. No commitments shall be made for disposition of such securities prior to completion of the gift. Automatic monthly, quarterly, or annual gifts using your credit card or electronic funds transfer (EFT) to make the payment. Call the Accounting Department at 816-373-8667 today to set up a sustaining gift.